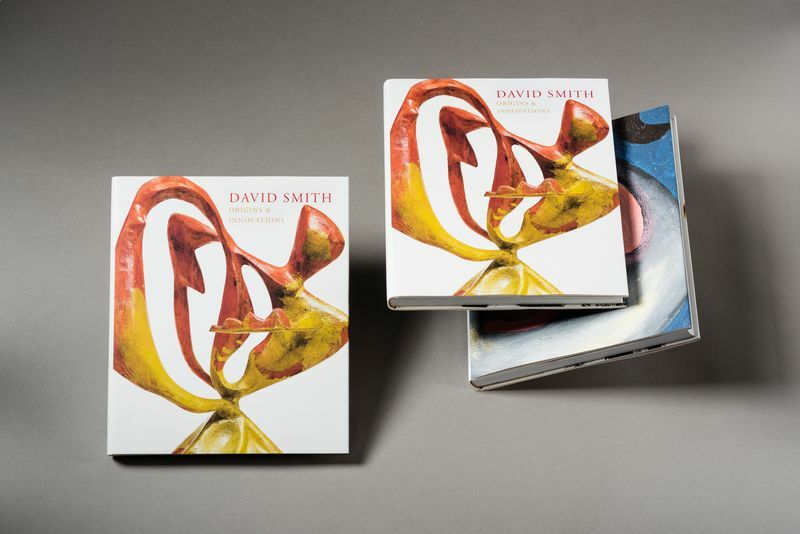 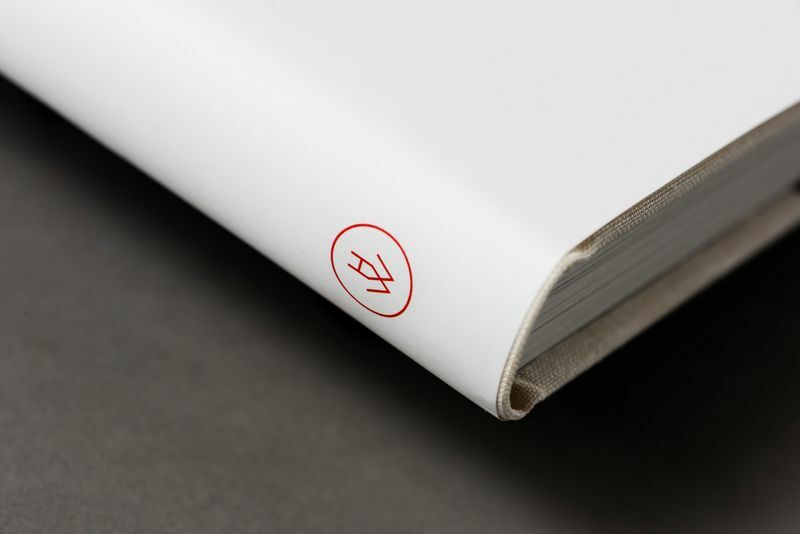 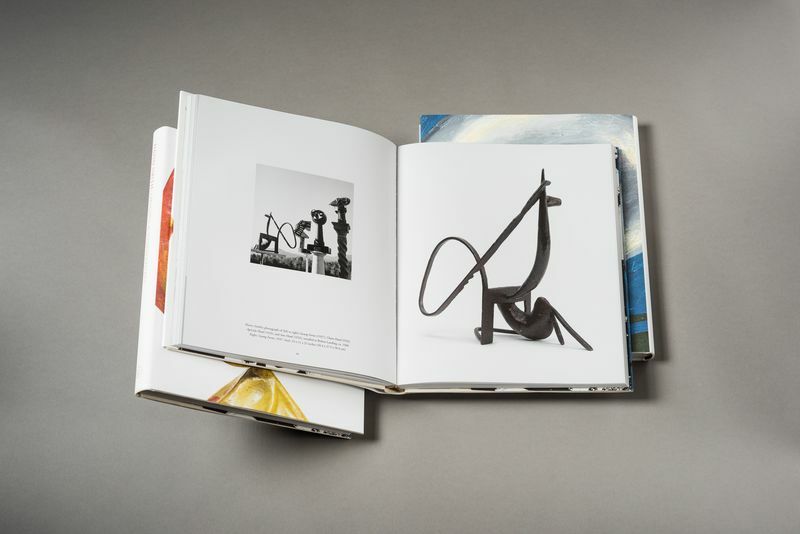 Dedicated to an in-depth examination of David Smith, ‘Origins & Innovations’ brings together the artist’s early paintings, drawings, and sculptures, alongside seminal later works that reimagine the possibilities of abstraction in three dimensions. 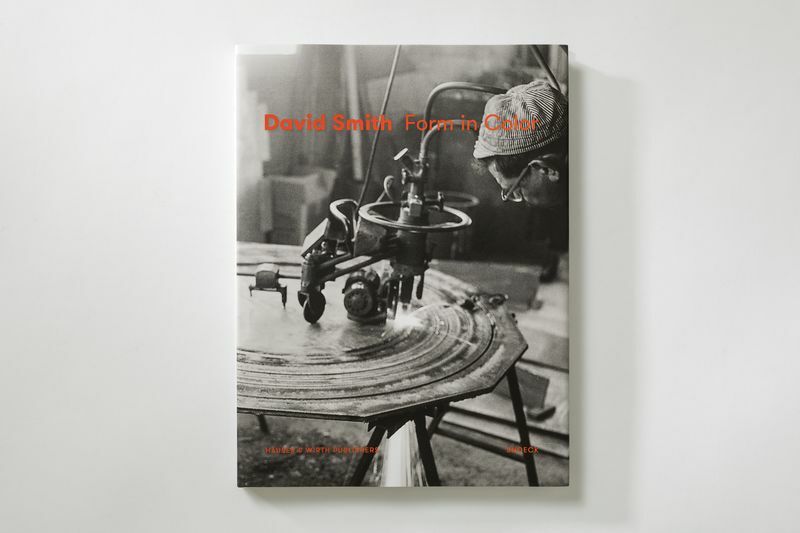 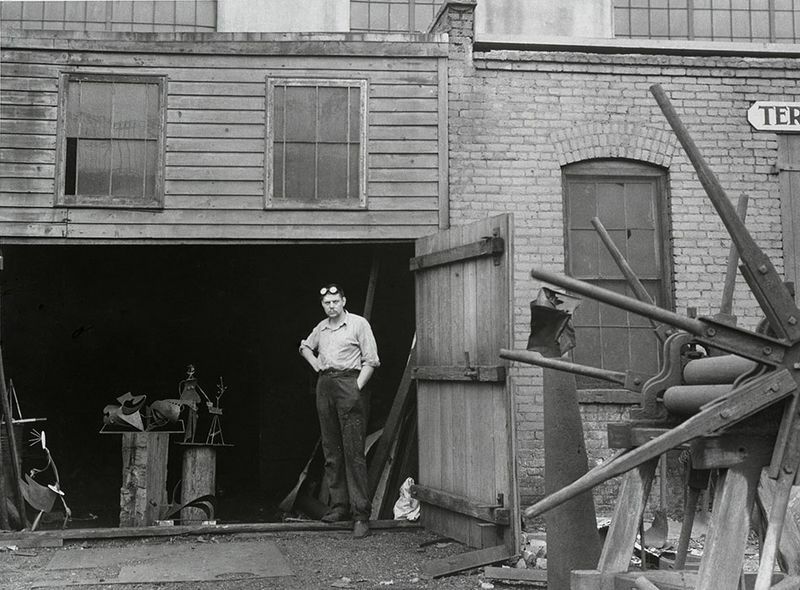 This presentation investigates the origins of a renowned artistic innovator, highlighting Smith’s exploration and embrace of diverse sources that inspired a radically new language for sculpture. 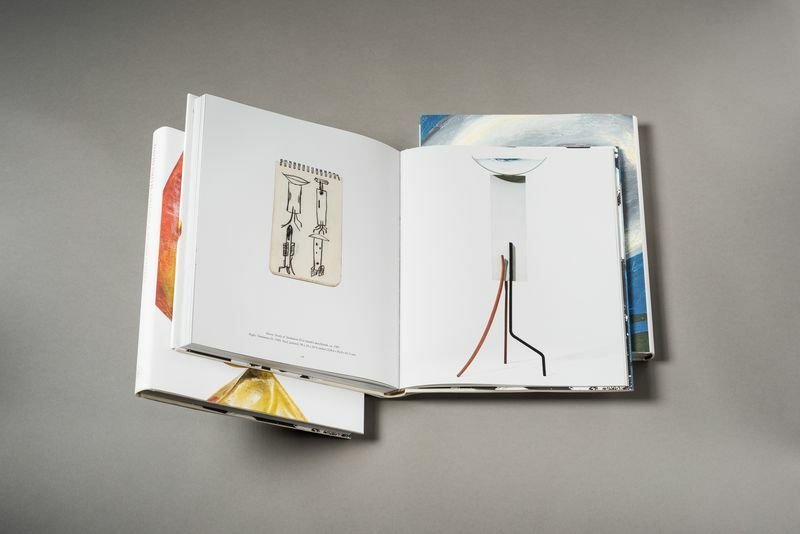 Shown not as a linear narrative, but as a rich and dynamic whole, the publication and exhibition reveal surprising juxtapositions that shed new light on Smith’s lasting artistic legacy. 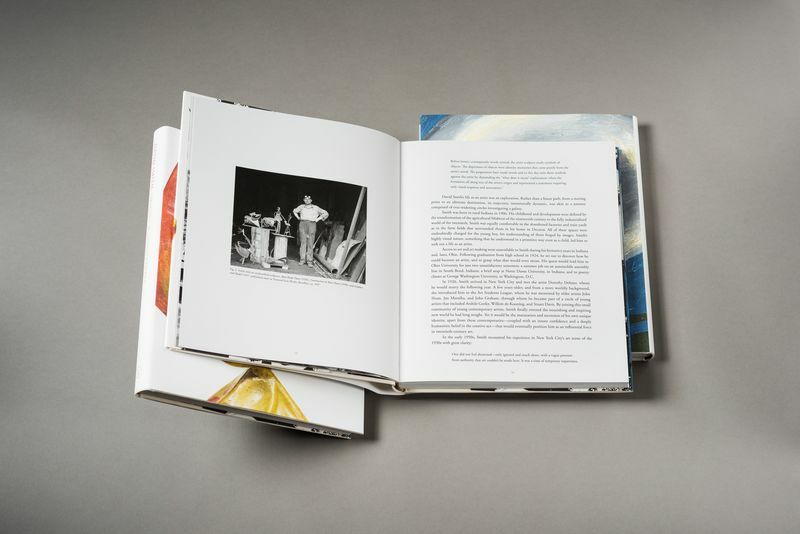 In a new essay, Edith Devaney, Curator at the Royal Academy of Arts in London, explores Smith’s practice as it relates to and goes beyond the relevant movements of his time such as Cubism and Abstract Expressionism. 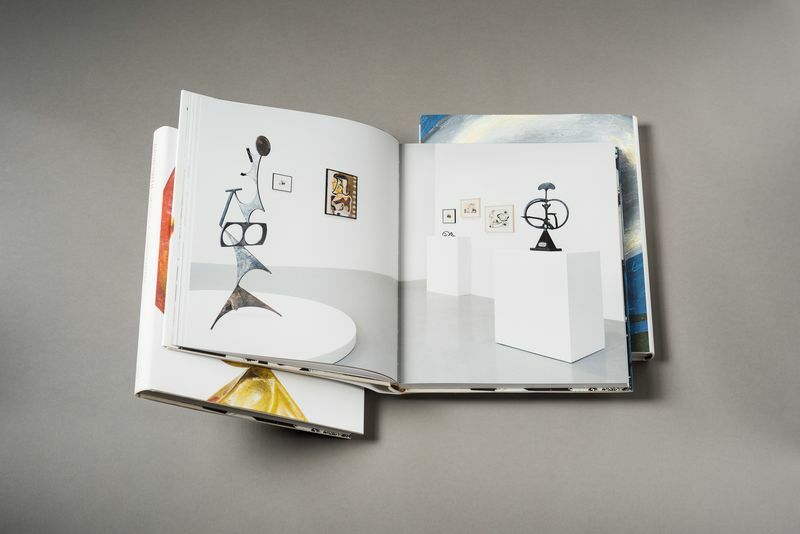 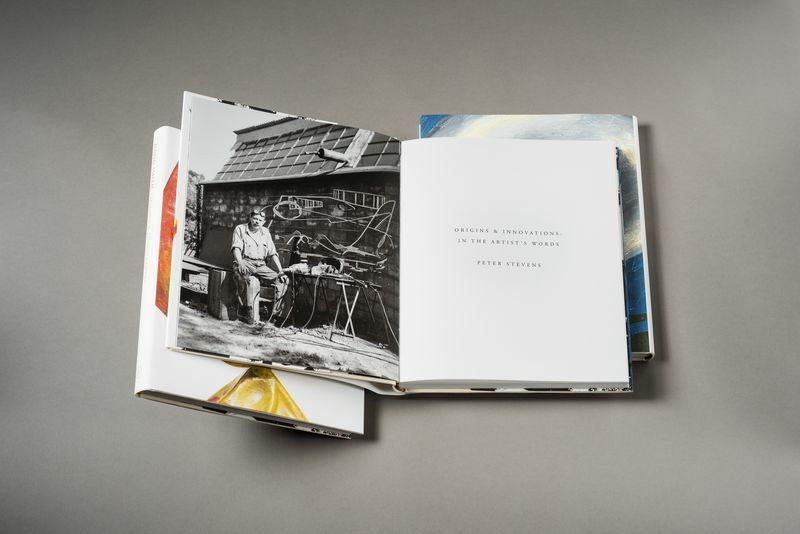 His willingness to approach artmaking from multiple vantage points – drawing, painting, photography, and of course, sculpture – was the basis of his artistic method and the source of his oeuvre’s dynamism.